Born in Glasgow, Magnus Bradbury represented Glasgow at under-16 and under-17 levels, Edinburgh at under-18 and Scotland at under-17. 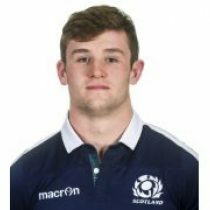 Previously of Oban High School, Bradbury secured a scholarship to study at Merchiston Castle School, during which time he made his Scotland under-18 international debut, coming off the bench against England in March 2013 and making the starting XV in the victories over Ireland and Wales. Bradbury played in the 1st XVs for both Oban Lorne and Merchiston Castle (season 2012/13) before earning an elite development player (EDP) contract with Edinburgh Rugby this summer. 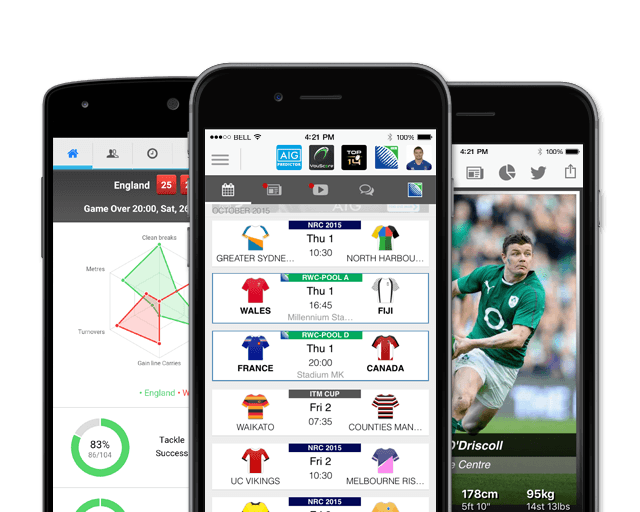 Bradbury came to prominence as a teenager under Alan Solomons at Edinburgh, he has blossomed under new coach Duncan Hodge’s more expansive regime, scoring tries against both Ulster and Treviso and winning a succession of man-of-the-match awards. Bradbury’s speed and defensive solidity was particularly important against Argentina which culminated in a huge win for Scotland in the Autumn International. August 2017 saw Bradbury being named Edinburgh Rugby's captain for the 2017/18 season. As of the 2018/2019 Champions Cup, Bradbury has had 12 European Cups appearances scoring 1 try and 5 points. Bradbury was called up to the Scotland Six Nations Squad ahead of the clash with France and could make his debut in the competition.